Ever since Tagaytay City became a full member of the Alliance for Healthy Cities (AFHC) in 2004, health and nutrition services being rendered to its people have remarkably improved. Such improvement is also attributed to the sincerity and unwavering commitment of the local officials coupled with active participation of concerned stakeholders from different sectors: business sector, religious and academe sectors and other non-government organizations and people’s organizations. 1.LINGAP SA BARANGAY – in a native tagalog language, “lingap” means: “to take care” and “barangay” means: a small village or the smallest political unit/entity in the Philippines’ political structure. It literally means: TAKING CARE OF THE PEOPLE IN THE COMMUNITY OR VILLAGE. 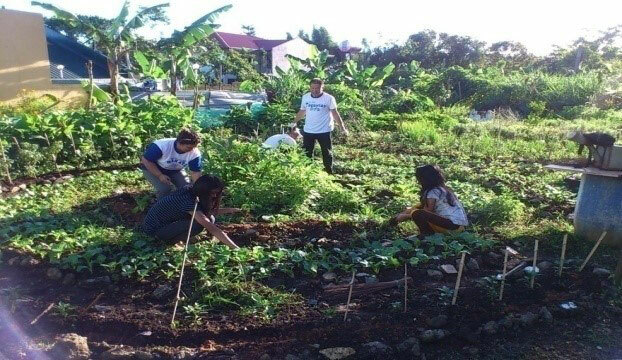 This is one of the flagship programs of the City Government wherein basic social services are brought directly to the members of the community. It is also a way of establishing direct/good rapport with the constituents. It is an all-year round activity being spearheaded by the Office of the City Mayor and other key departments with some volunteers. Services include the rolling store, free-haircut, free medical and dental check ups including medicines, birth registrations and supplemental feeding with free vitamins for day care pupils, distribution of powdered milk to the elderly or senior citizens. It has been proven to be a very effective approach of delivering basic services to the poorest members of the community. 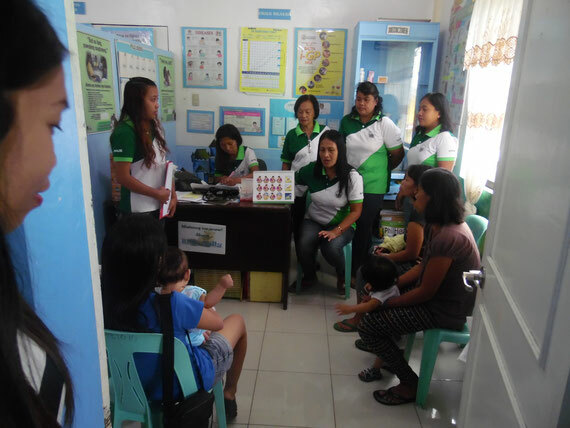 Taken during the conduct of Lingap sa Barangay Program. The Honorable City Mayor Agnes D. Tolentino gladly greets / handshakes a member of a senior citizen during the milk distribution. 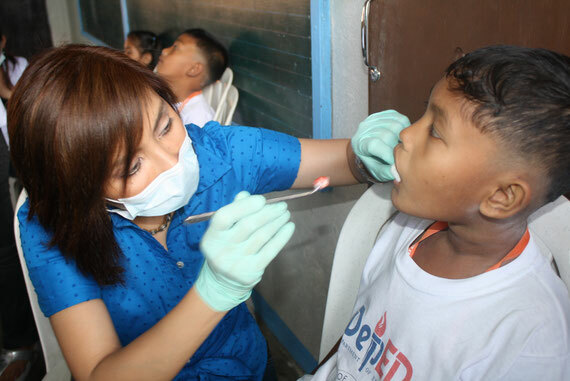 2.LINGAP SA MAG-AARAL – similar to the former program it means: “ taking care for students” - an innovative program of the city government especially intended for public elementary and high school students – services include distribution of school bags, t-shirts and leather shoes; fee medical & dental check ups; full-weighing; distribution of medicines and multi-vitamins, among others. The program aims provide basic services thereby lessen the burden of parents in providing the school needs of their children. 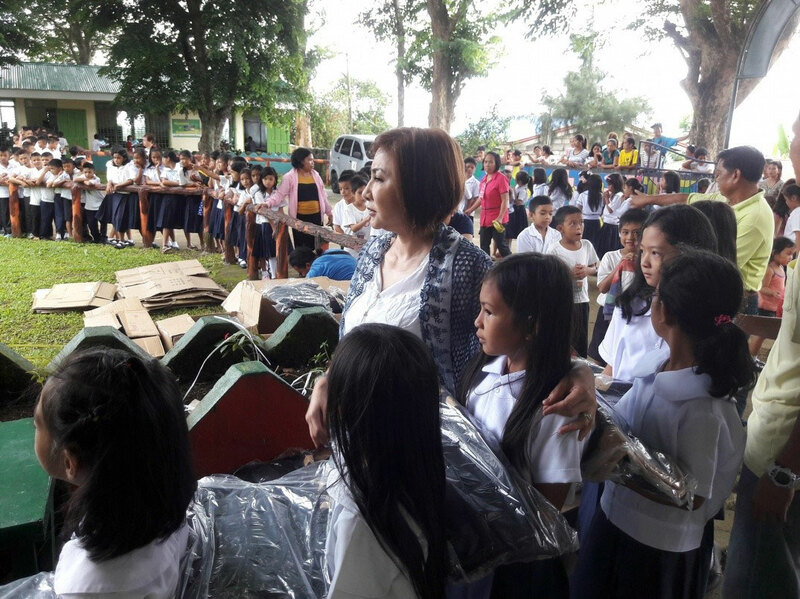 LINGAP SA MAG-AARAL : Public School Children line up during the distribution of bags, t-shirts, shoes and school supplies. 3.SCHOOL, HOME AND COMMUNITY FOOD PRODUCTION - The program aims to inculcate among students, individual household and members of the community the value of eating nutritious foods/agricultural products such as root crops and vegetables which are readily available in the schools and community; it also promote diligence, self-reliance and productivity. 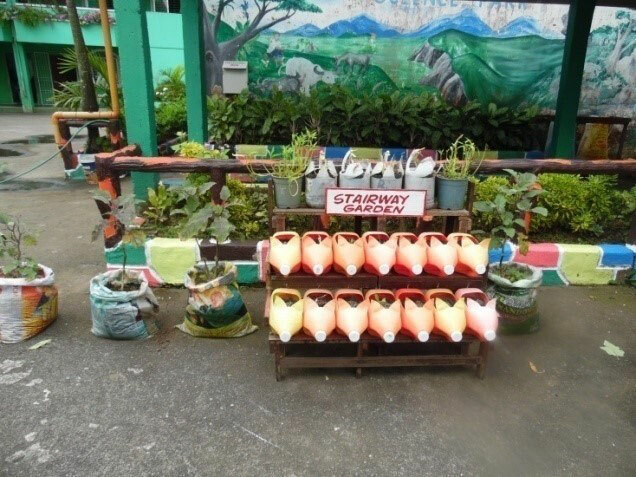 City Agriculture Office provides and distributes different types of vegetable seeds to all public schools and communities within the city for that purpose. 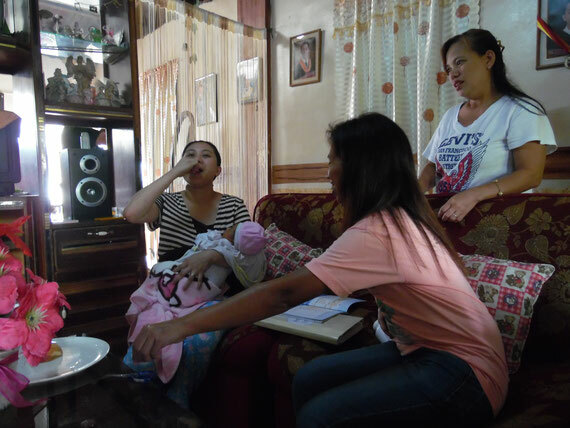 4.MICRO-NUTRIENT SUPPLEMENTATION– Vitamin A Supplementation involves administration of doses every six months given to high risk children and post partum mothers which is deemed essential for the normal function of the immune system. 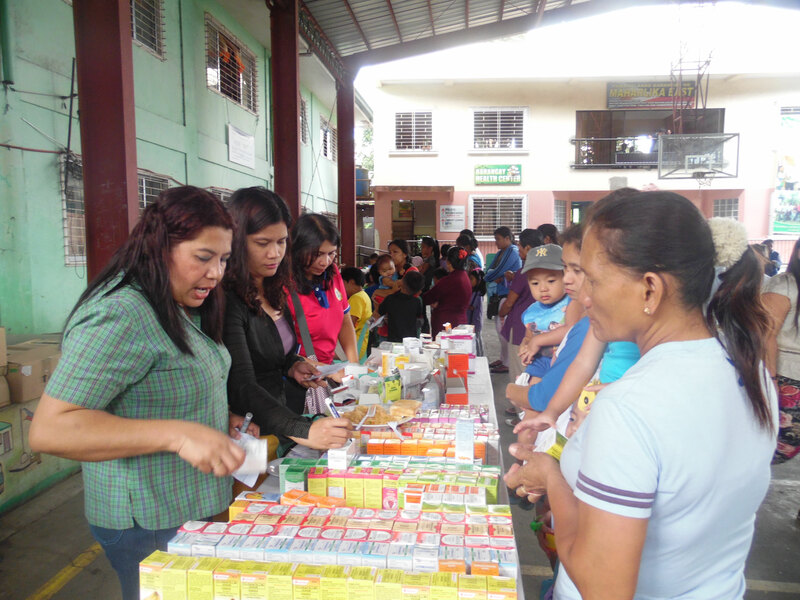 Provision of iron supplemental is also given to children and pregnant/lactating mothers. 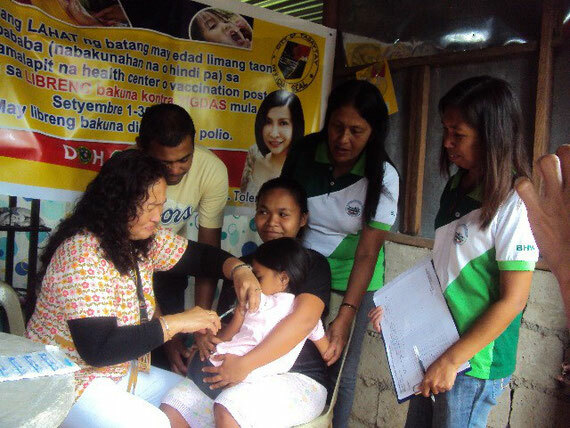 Anti-Measles and Anti-Polio Vaccination for children in the community as part of Nutrient -Supplementation Program of the City Government. 5.FOOD ASSISTANCE – this is a short term intervention that involves provision of high calorie food supplements to nutritionally vulnerable groups for a period of 120 to 180 consecutive days. 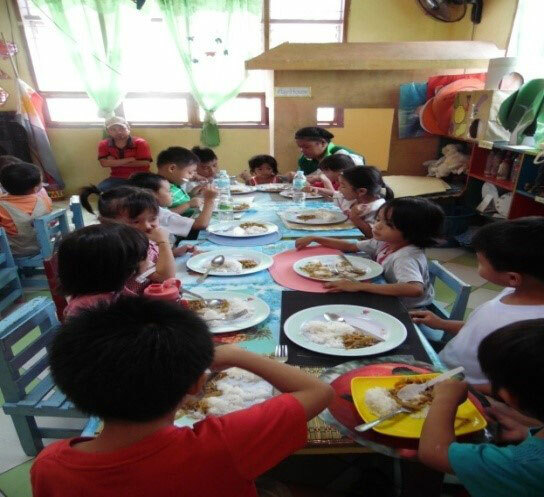 Recipients of the program are day care pupils of the thirty four (34) day care centers located in the different villages (barangay) of the city. Provision of fresh fruits and vegetable shakes; complementary foods and emergency feeding are also undertaken in evacuation centers during natural calamities. •Regular monthly meeting of City Nutrition Council – a forum where issues and concerns pertaining to implementation of various nutrition programs are tackled. 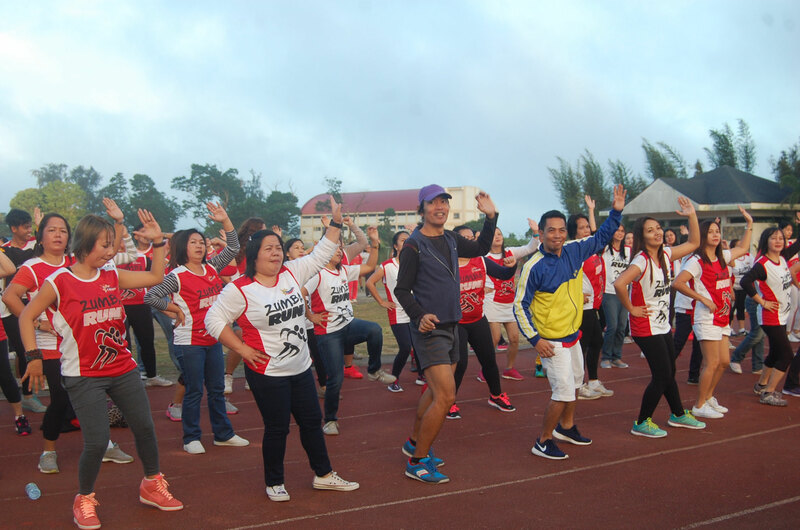 7.HEALTHY LIFESTYLE PROMOTION- aside from food intake and nutrition promotion program, community members are strongly encouraged to observe healthy lifestyle through regular physical exercise – particularly the “Zumba Dance”. The program started in 2014 participated in by city government employees, public school teachers, uniformed members of the police force, youth sector and some interested outsiders. It is held on Tuesdays and Fridays at the City Hall Grounds. •NUTRITION HONOR AWARDEE: the Highest Award given to local government units in the Philippines for outstanding local governance pertaining to health and nutrition promotion.